We are the authorized distributor and stockiest of Maharashtra Seamless Limited for the wide range of Seamless Pipes. These Seamless Pipes are manufactured from Hot Rolled Coil and Cold drawn tubes that provides great strength and durability. 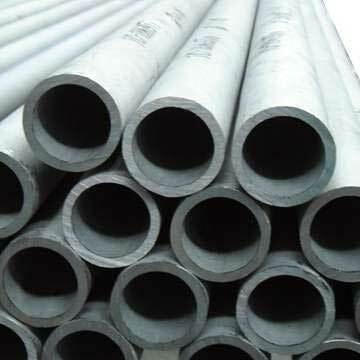 Available in different dimensions and lengths, these pipes are hugely demanded among the clients spread all across the nation.